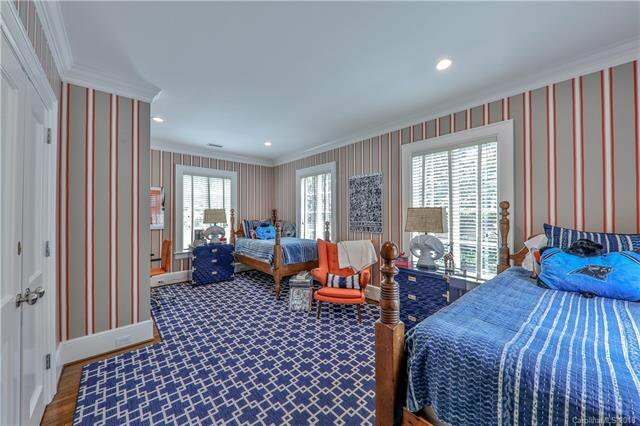 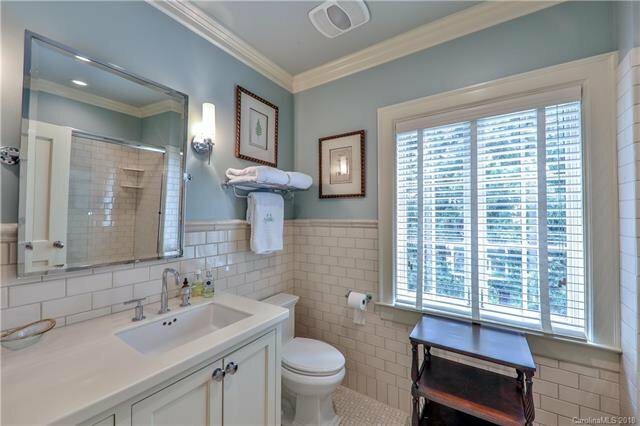 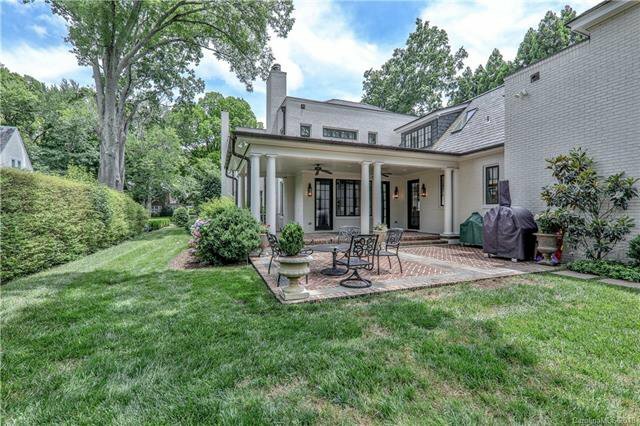 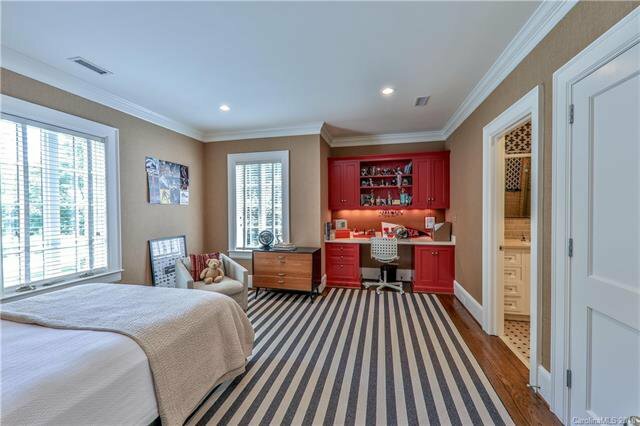 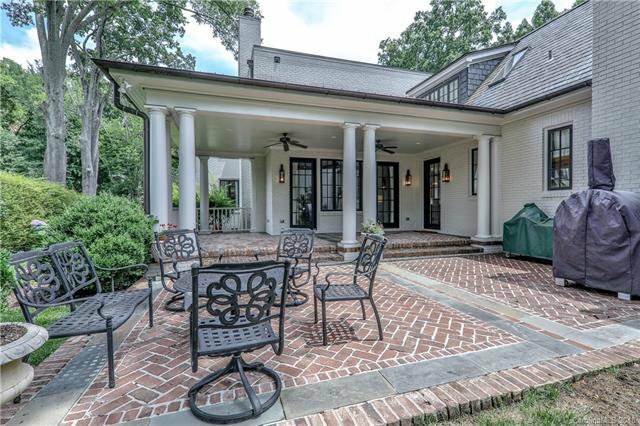 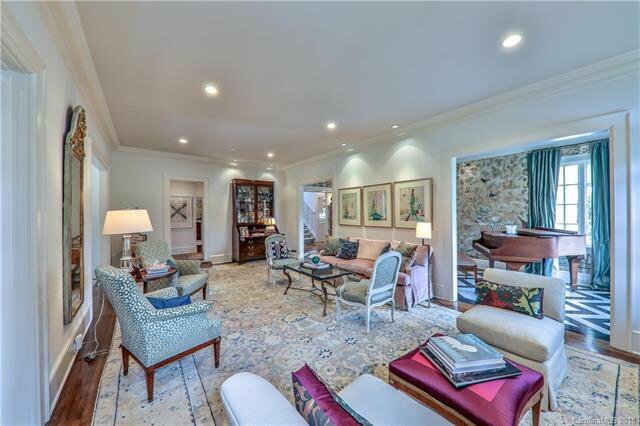 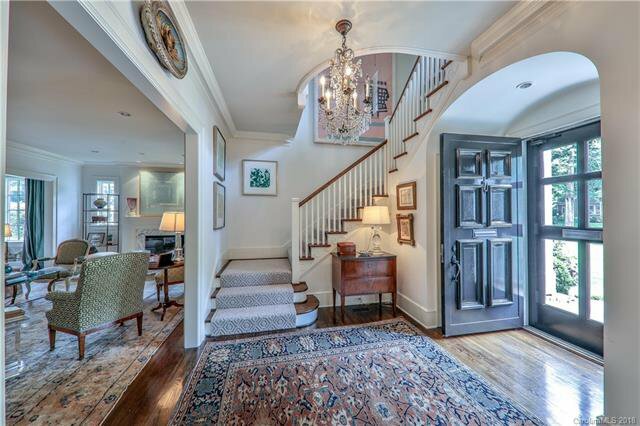 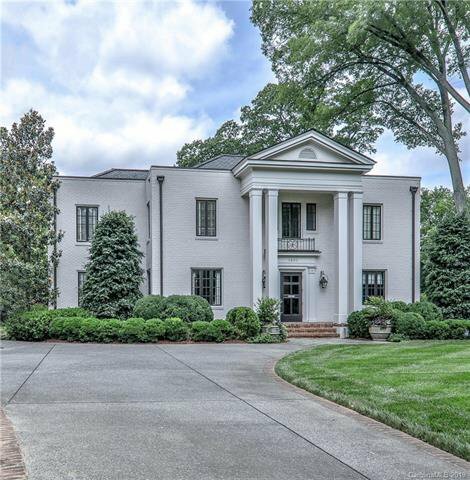 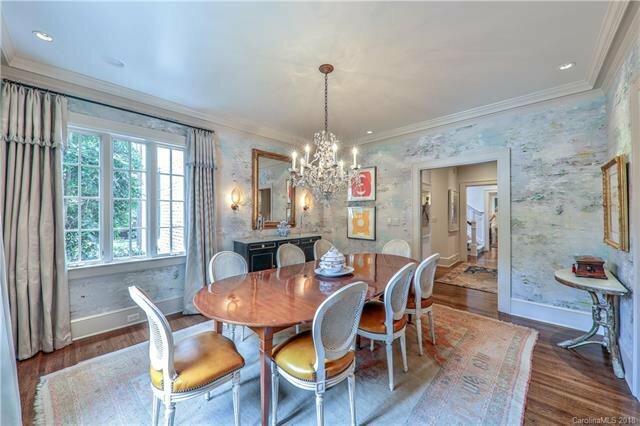 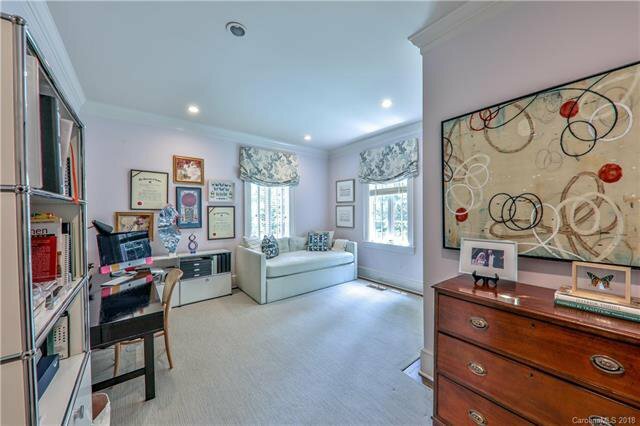 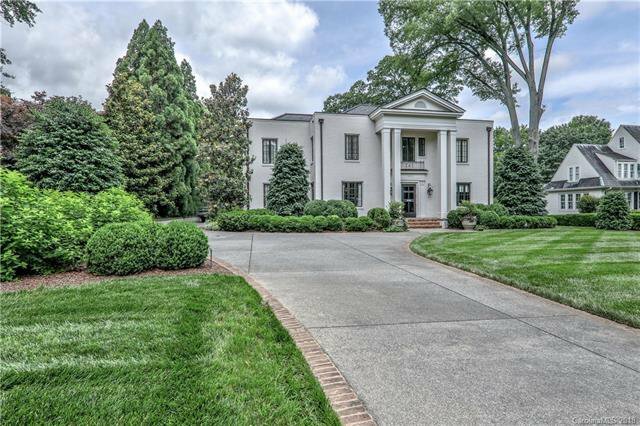 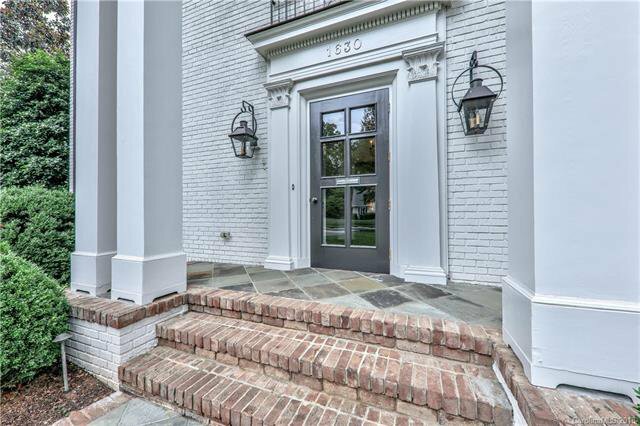 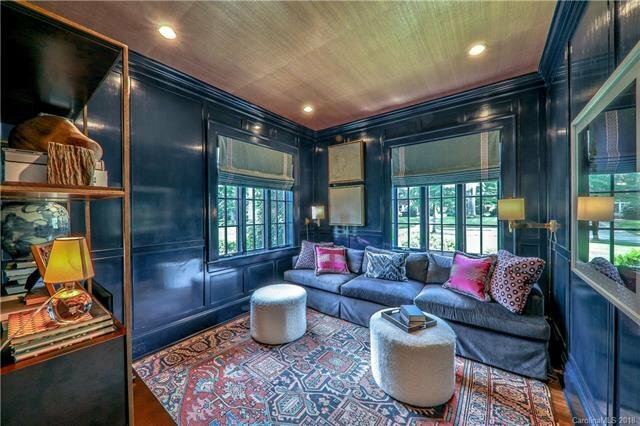 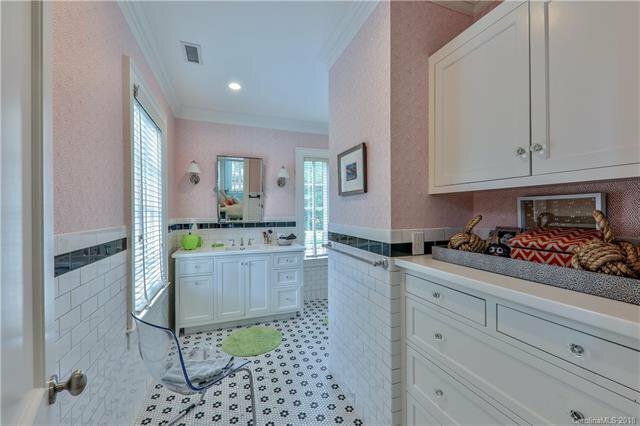 This classic Myers Park home offers a .5 acres lot on a much sought after street. 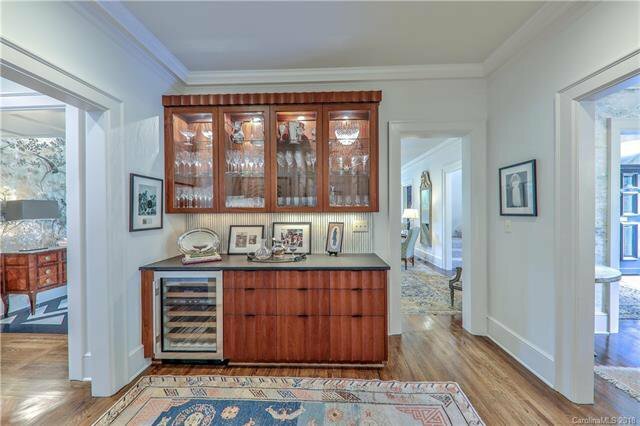 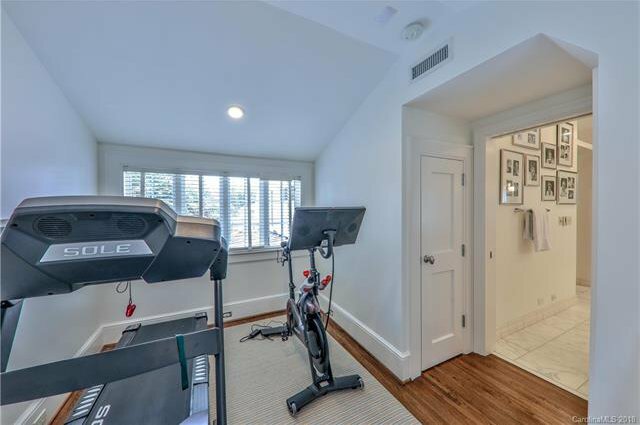 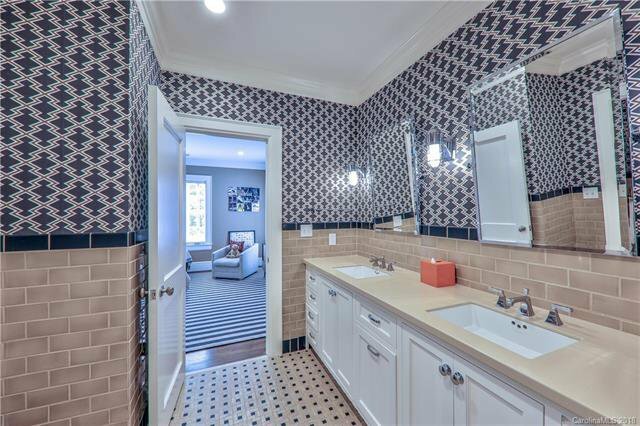 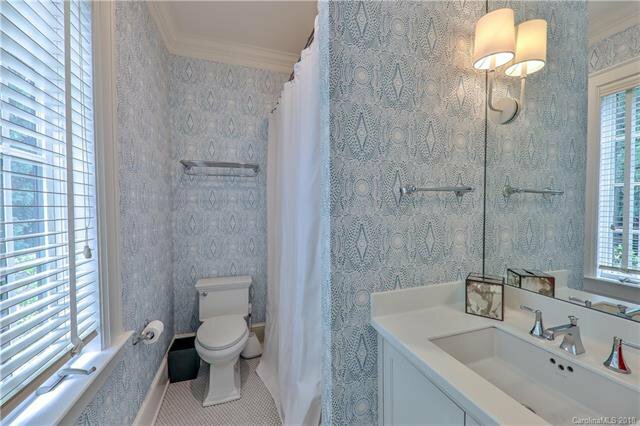 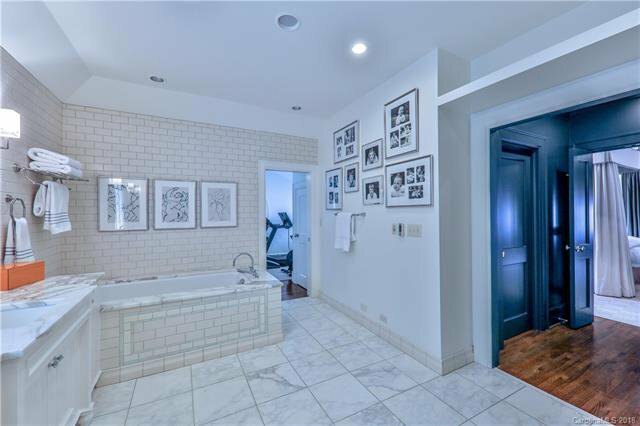 Originally built in 1936, this home was completely renovated in 2005/6. 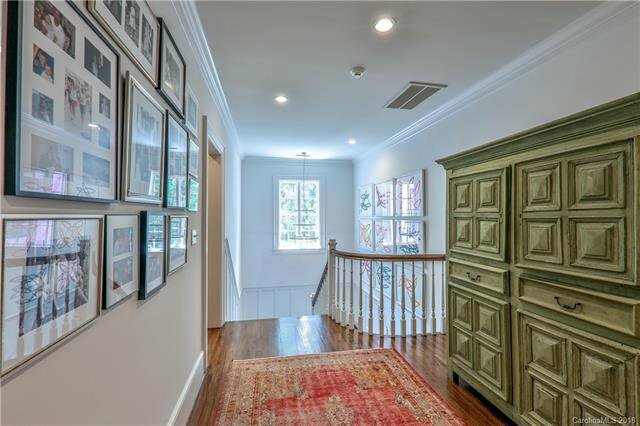 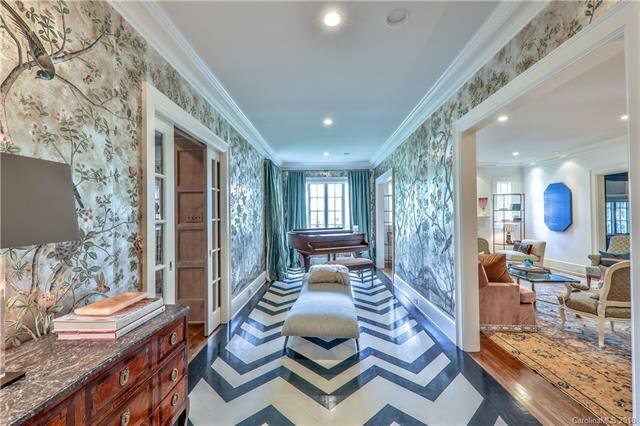 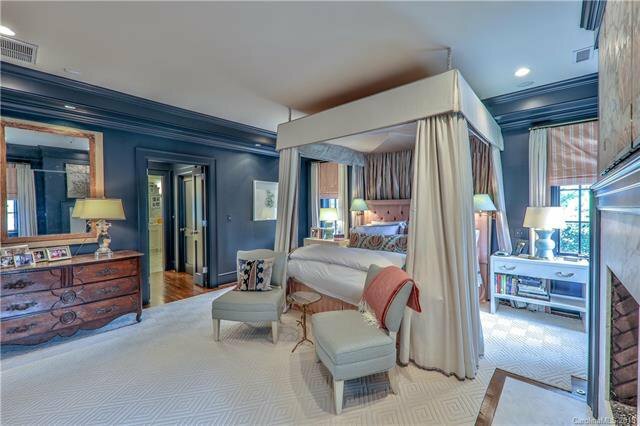 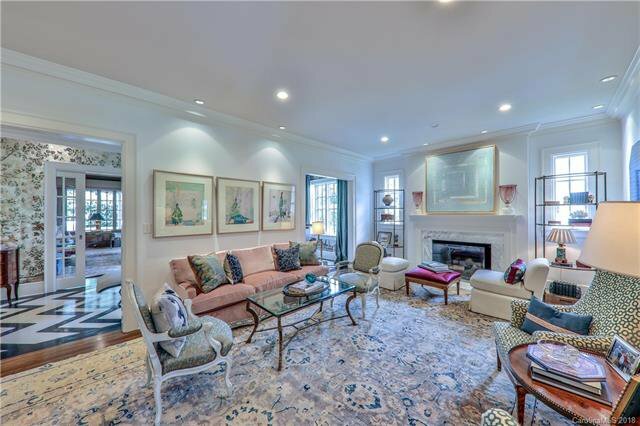 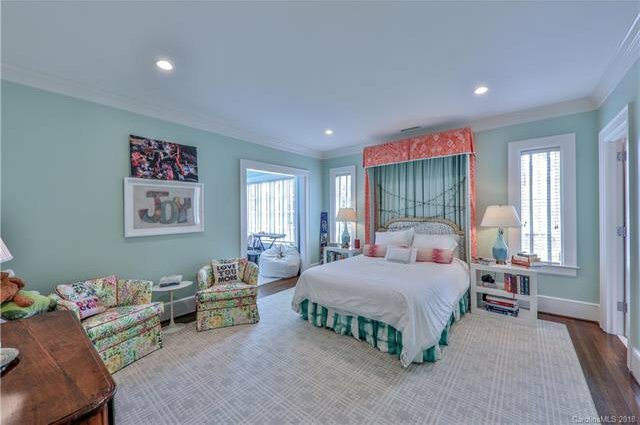 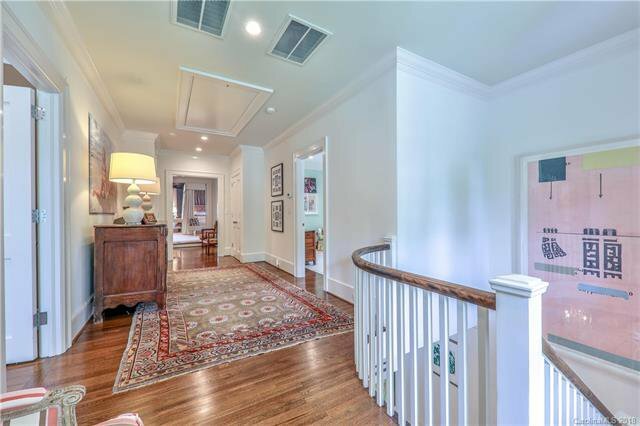 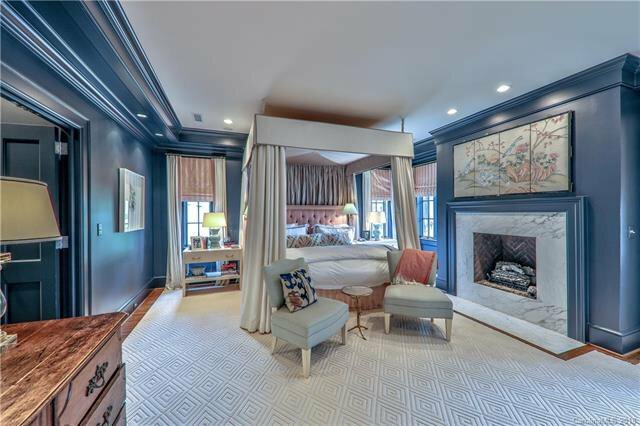 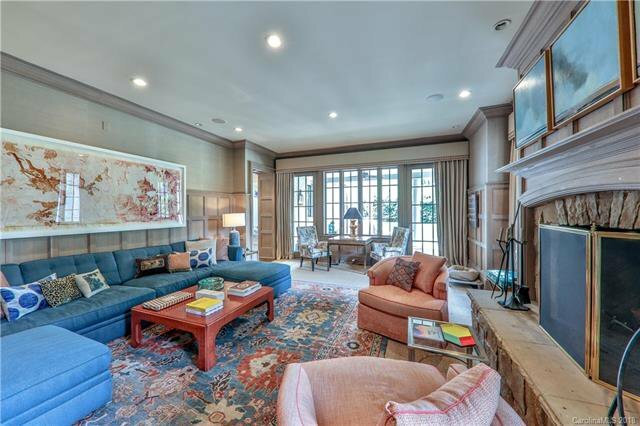 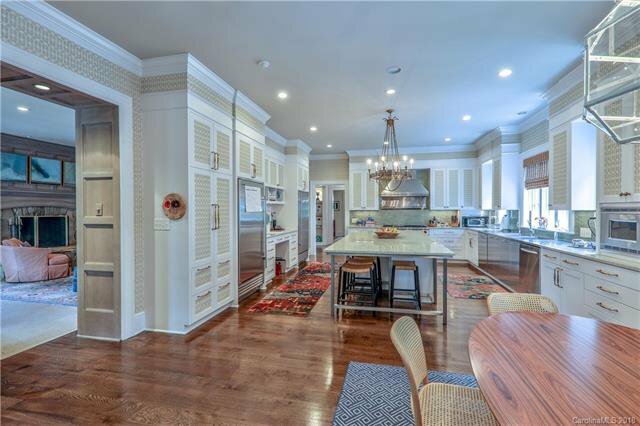 Classic finishes, high ceilings and large rooms are combined to create a perfect home for today's buyer. 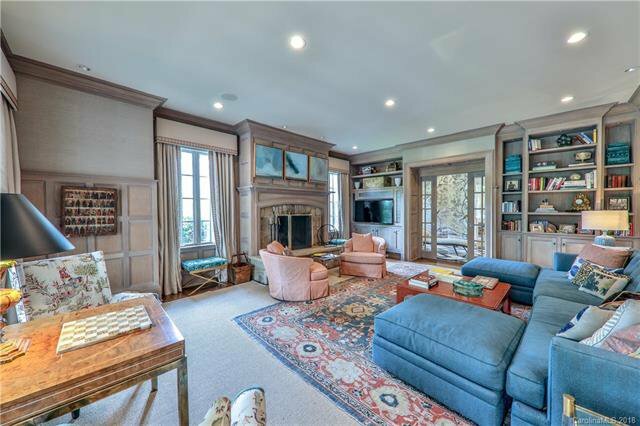 The main floor layout offers an open flow from formal rooms to the family room with French doors leading to a covered porch. 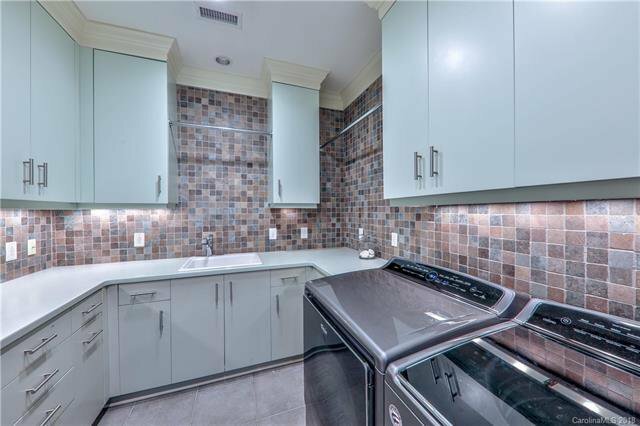 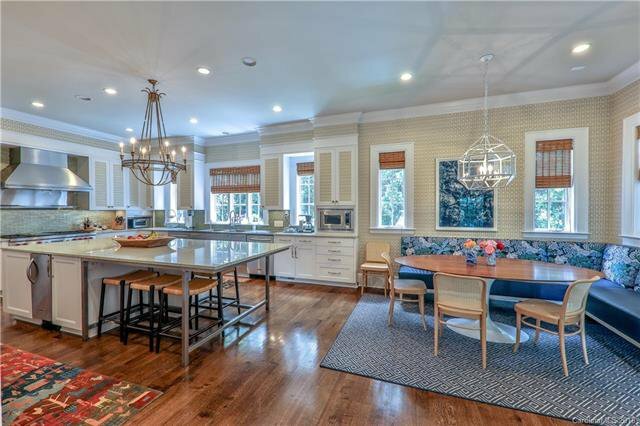 The large kitchen has an oversized center island and includes space for casual family dining. 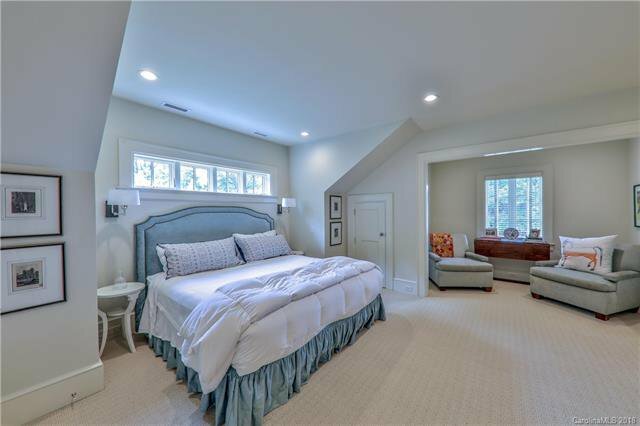 Dual staircases lead upstairs where you will find a well appointed Master suite-dual closets, vanities and private exercise/office space, 3 secondary bedrooms and the family laundry room round out the upper level. 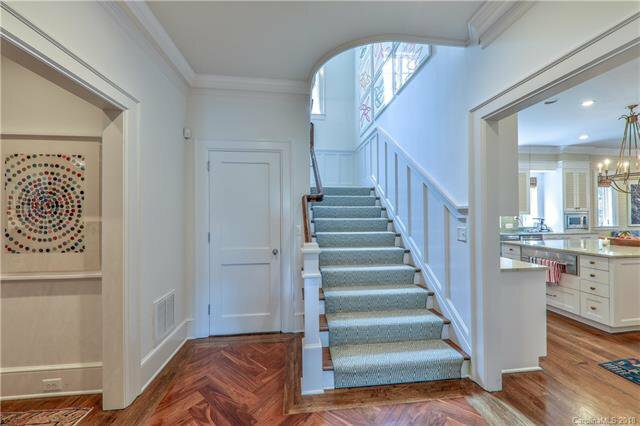 There is an additional guest suite located upstairs that has a private staircase located in the back section of the home. 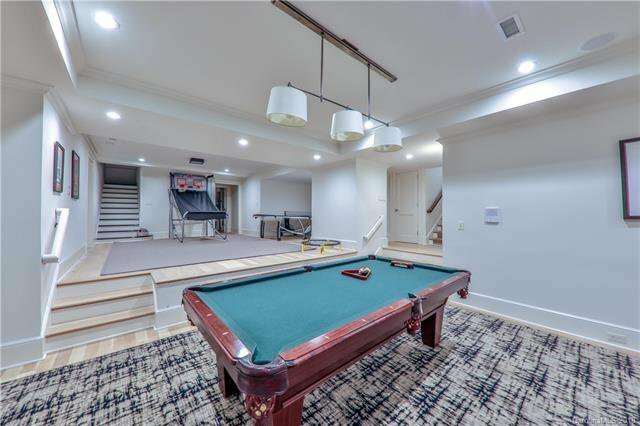 The finished basement offers ample dry storage for hunting equipment, out of season sports and holiday décor. 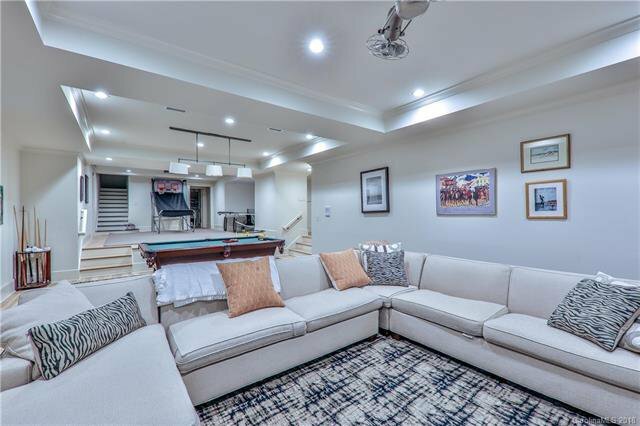 This is a perfect space for rec room and in-home video viewing.